This car tracking device can be transferred onto your future vehicles - saving money! 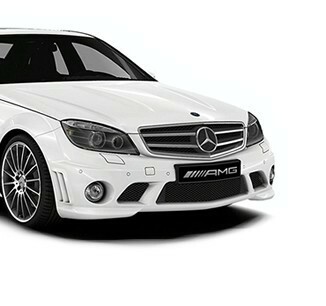 Cars, vans, leisure vehicles (including motorhome trackers), plant and machinery, HGVs, boats, motorbikes, quadbikes. Not sure how car trackers work? 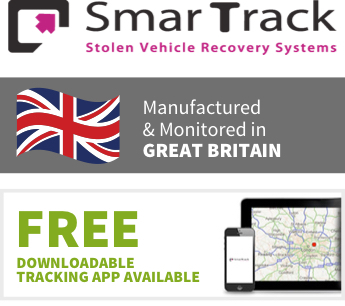 If your vehicle is stolen, the SmarTrack car tracker will establish the exact location of the stolen vehicle using GPS technology and highly detailed mapping screens. 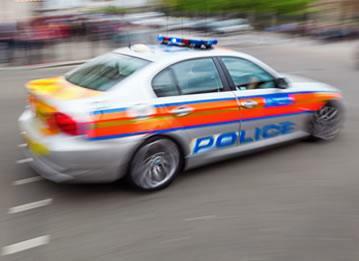 It will also liaise with the police, security and recovery services on your behalf, providing regular location updates as necessary until your vehicle is located and recovered. 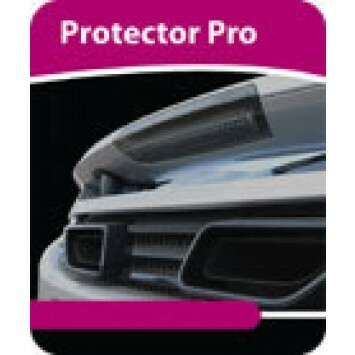 Why Choose a SmarTrack Protector Pro Car Tracker? Car trackers - especially the SmarTrack brand - are one of the best ways to deter car thieves. Unlike other vehicle tracking devices, SmarTrack Protector Pro can be transferred from one vehicle to another. This must be carried out by a SmarTrack approved engineer. This product has been designed and manufactured in Britain for SmarTrack and has acheived e-mark and Thatcham TQA208 / S7 status. The SmarTrack Protector Pro is an ideal car tracking system for cars, vans, motorhomes and HGVs, as well as classic and high value vehicles. The tracker has internal aerials for higher security and a IP56 ABS casing for extra protection. This acts as a key protection device that can be fitted to any of our stolen vehicle tracking devices. The device receptacle is hidden within the vehicle - you will need to touch this area with one of your two DRS tags before driving. If this process has not been completed then the Global Telemetrics Control Centre will call you. Any Questions about the SmarTrack Protector Pro? I got my new Volvo XC90 Hybrid got it fitted without any hassle, thanks Tracker Fit!